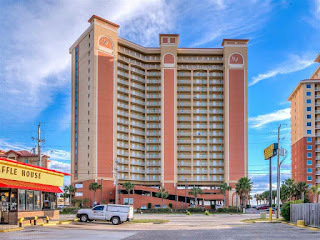 Gulf Shores Condo Sales-Rentals: Seawind Condominium For Sale in Gulf Shores AL. 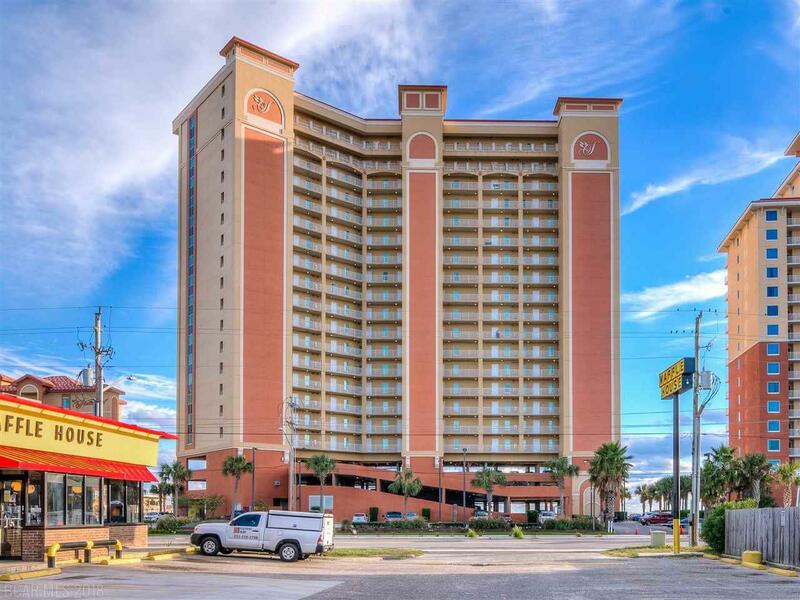 Seawind Condominium For Sale in Gulf Shores AL. Property Info: 2BR/2BA Beachfront Unit w/Bunks, 1,100+ sq. ft.